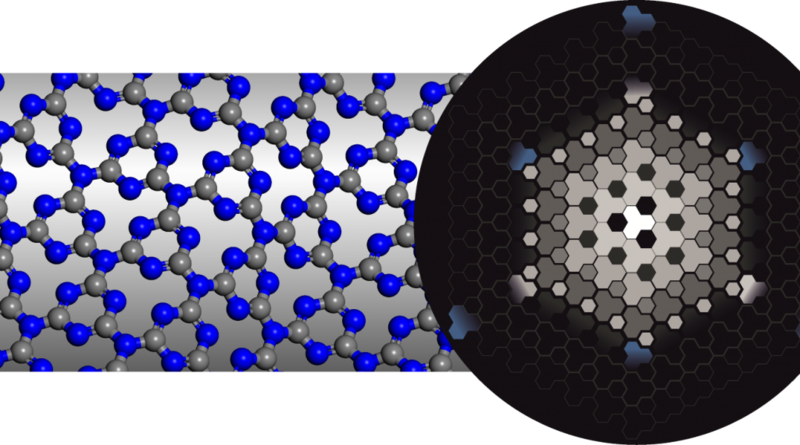 Our research aims at the development of metal-free, electronic components for transistors and sensors on the basis of functional materials made up of light, covalently-bonded atoms – in particular the abundant elements carbon (C) and nitrogen (N). At the heart of the project lies the challenge to transfer the control mechanisms and modularity known from molecular, organic chemistry to macroscopic structures. You will learn how to think about chemistry as an enabling science for the solution of today’s problems especially in the areas of climate- and energy-applications and materials security in a highly cross-disciplinary field between organic and polymer chemistry, materials science, and physics. You will employ novel synthetic techniques – geomimetics (high-p and high-T) for organic-polymer chemistry – and state-of-the-art analytical tools ranging from atomic-scale imaging to synchrotron X-ray diffraction. Today, there are more mobile phones than people on the planet [Source: International Telecoms Union], and the continuous rise of the electronic manufacturing service (EMS) sector is paramount for modern society, in particular in semiconductor manufacture, and coatings, but also in (polymer) synthetic chemistry.